Living legends, bold newcomers, amazing success stories in full flight – our round-up of the noted personalities who most fascinated us this year is replete with proof that Jamaicans are people of excellence who push the boundaries and own their power. These terrific twelve gave us much to talk about, inspiring and intriguing us in equal measure. Here they are in random order. 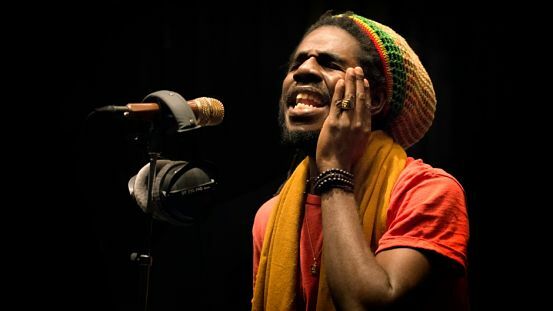 CHRONIXX: By the time Chronixx scored his first Grammy nomination for Best Reggae Album, his terrific debut CD, Chronology, had garnered such widespread critical acclaim that he nabbed the #48 spot on Rolling Stone’s countdown of the 50 Best Albums of 2017. But that’s a mere fraction of what the artiste pulled off this year. Widening his fanbase with international concert tour appearances, collaborating industry icons Nas and Lauryn Hill and blessing his home-based supporters with the Chronology Jamaica Tour offer just a sample of the highlights. 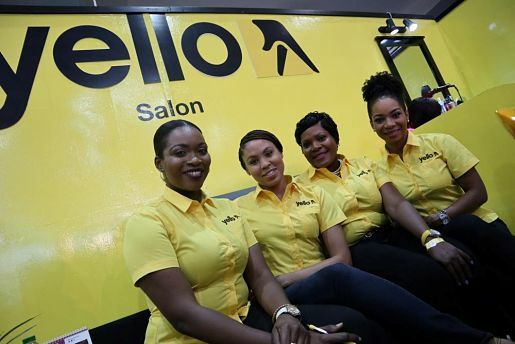 TEAM YELLO: Arguably no other corporate entity made as memorable an impact on the public consciousness this year as Yello, endorsing a slew events (from the MoBay-hosted trade expo to MoDA Market), while appealing to our senses with compelling, clever advertisements and exquisite phone books (print and digital) that help us find what we’re looking for. 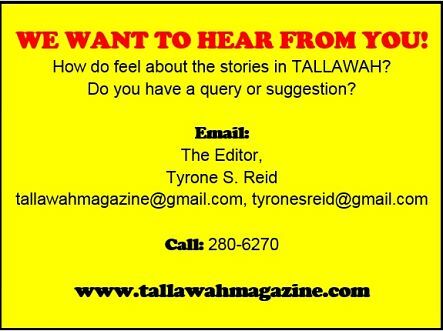 With Yello around, we can easily call off the search. 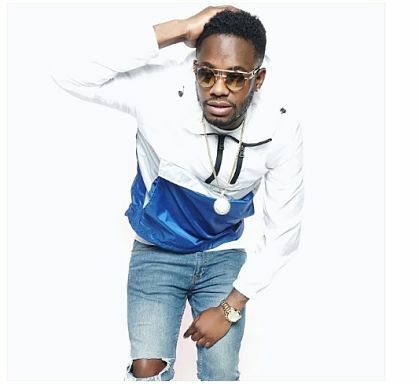 DING DONG: Everywhere “the new dancing king” turned up – from concert stage appearances to video shoots – there was an electric energy that has come to define what he brings to the modern dancehall. Charismatic and super-smart when it comes to getting his fans on the dancefloor, Ding Dong and his Ravers always get the party started. JOE BOGDANOVICH: DownSound Records head honcho and Summerfest Productions Chairman Joe Bogdanovich has come to epitomize the kind of hard-working businessman who knows how to get things done and position a brand for optimal exposure. 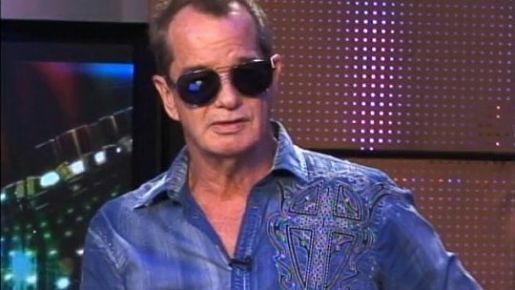 But with the recent Caribbean Love Now hurricane-relief fundraiser, he revealed yet another dimension to his dynamic personality – a philanthropist with heart-and-mind concerns for the well-being of his regional neighbours. Artistes and sponsors responded to the call with alacrity and pupose and the initiative’s results speak for themselves. 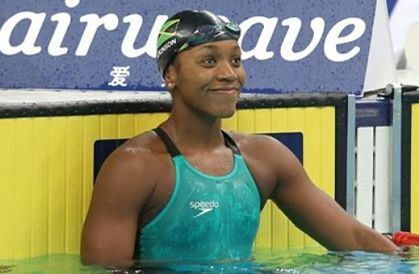 ALIA ATKINSON: Star swimmer Alia Atkinson’s years and years of dedicated hard work continue to reap rich dividends and successive gold medal wins at major championships from Europe to Asia and back again. Where will she store all those awards? What’s more, the pool phenom is making it abundantly clear that Jamaica’s place in the international world of swimming is assured. 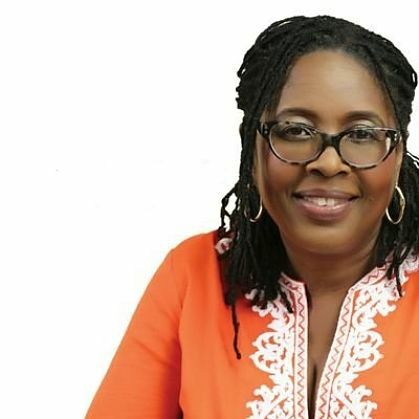 ANGELA BROWN-BURKE: Upon retirement, Portia Simpson-Miller had one person in mind to take over the reins of her South-West St. Andrew constituency: Dr. Angela Brown-Burke, the former Kingston mayor whose long-overdue foray into representational politics reminded us that fresh challenges are key for personal growth. Brown-Burke has had her knocks and fair share of harsh criticism, but she’s clearly the kind of go-getter who focuses on the bigger picture and keeps her eyes on the prize.